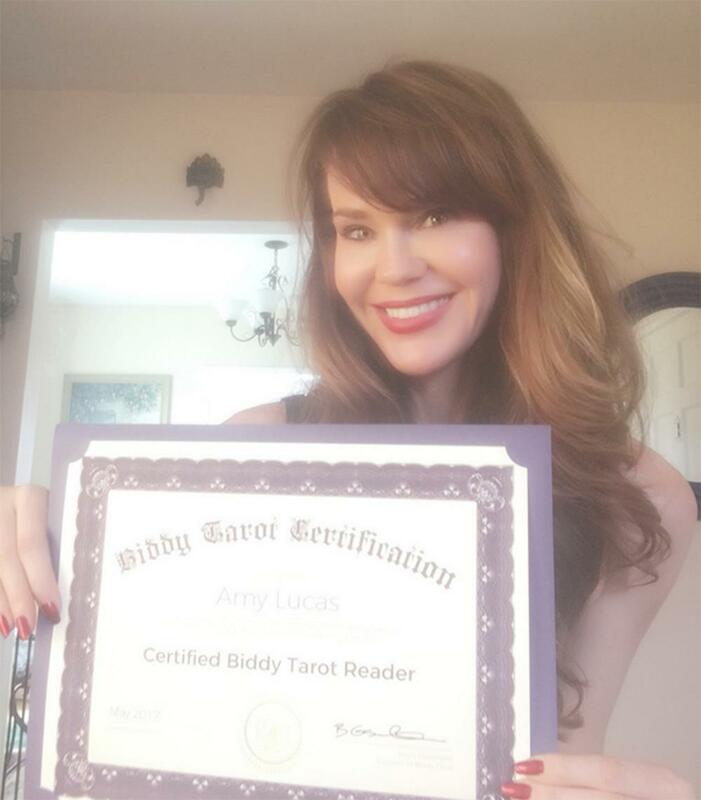 The Biddy Tarot Certification Program is an all-inclusive online training and certification program that teaches everything you need to know about how to read Tarot with confidence. 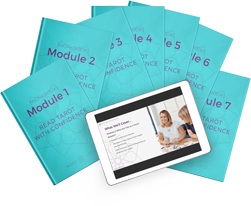 A seven-month membership to the Biddy Tarot Community; a welcoming, friendly place where you can talk with other like-minded people who read Tarot and access even more Tarot masterclasses, tools, and resources. 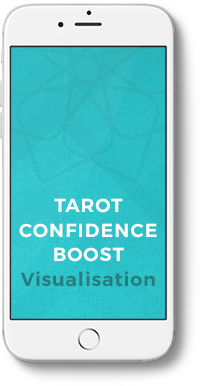 You’ll never be alone in this Tarot journey again! 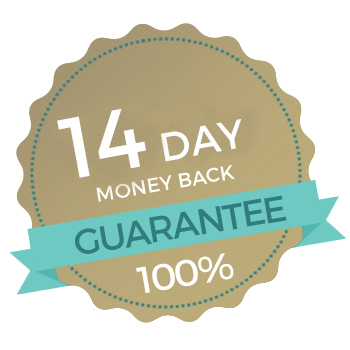 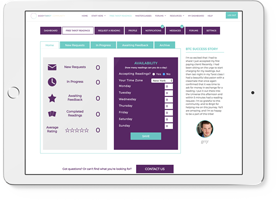 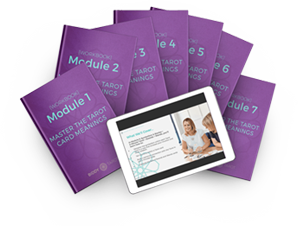 The Biddy Tarot Certification Program is a structured learning program designed to be completed within seven months but you will have access for a full twelve months. 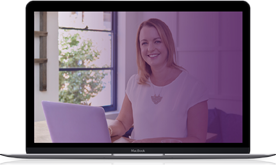 This gives you the time and flexibility to study at your own pace. 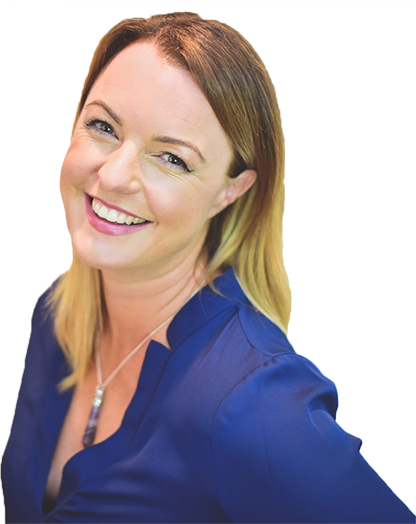 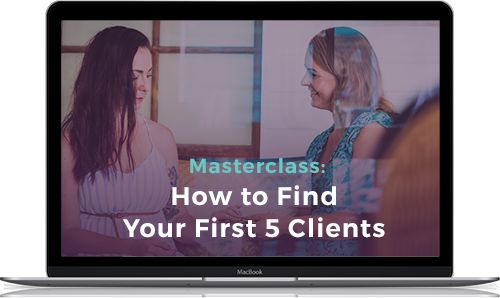 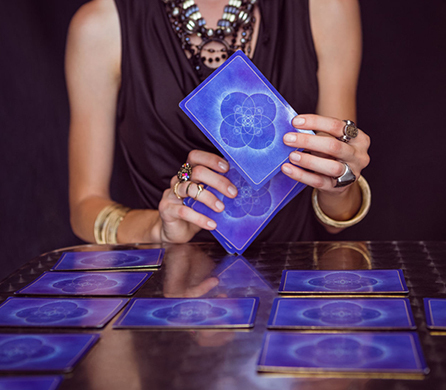 In 2012, she left a successful corporate career to dedicate herself to Tarot and growing her Tarot business full time. 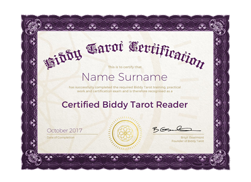 Now, Biddy Tarot is the #1 ranking website for people searching for Tarot card meanings and is visited by over 4 million people every year.